Generally speaking, when an individual ties up a 911 operator with a non-emergency call, it’s at best a dumb move and at worst possibly criminal. 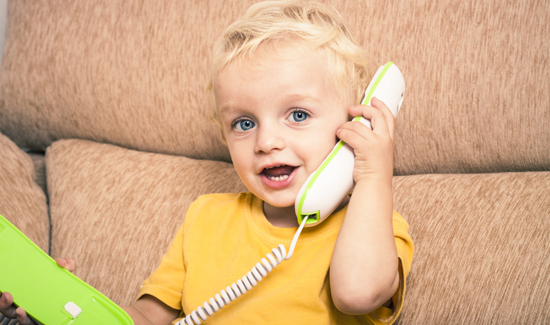 But when the caller is a cute four-year-old kid who needs help with subtraction, it’s a different story. A 911 dispatcher recently got a call from a kid that was having some trouble with his math problems. In the boy’s defense, his mom told him that if he had trouble with his math work, he should call someone to help him with it. And who better to ask for help than the police? Some will say the dispatcher was a little too helpful; others will say he acted in accordance with his training and used his best judgement. Wherever you come down on the policy stuff, the fact that this is one of the cutest phone calls ever is pretty clear.